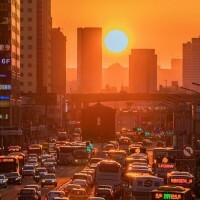 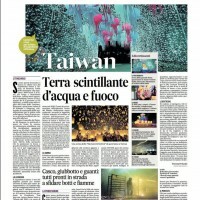 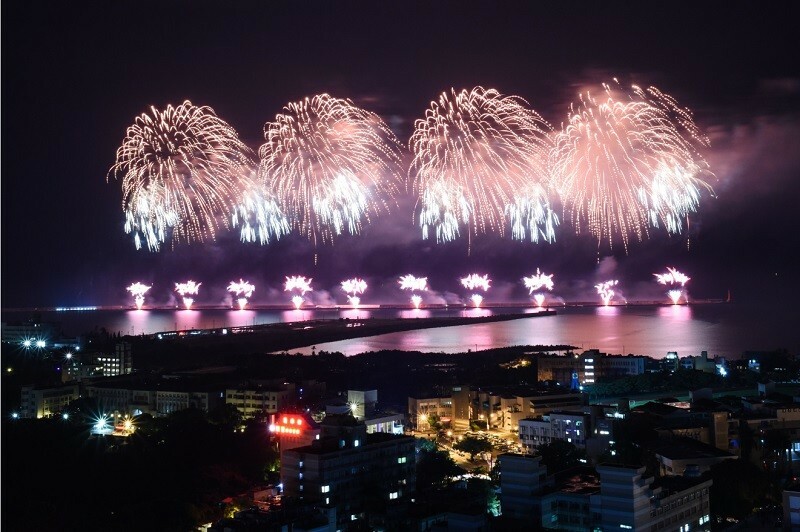 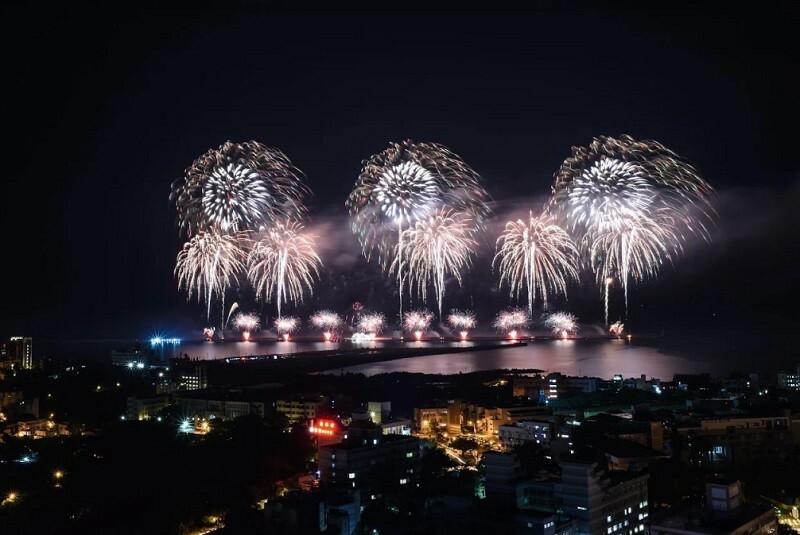 TAIPEI (Taiwan News) -- The fireworks display for Taiwan's National Day held in Hualien yesterday set the record for the longest and largest display in the history of the annual pyrotechnic extravaganza. 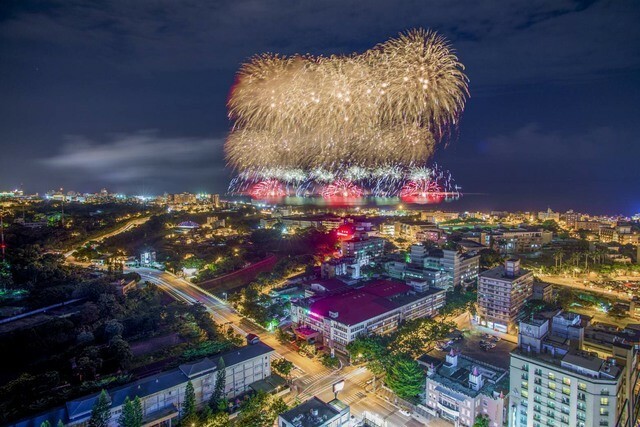 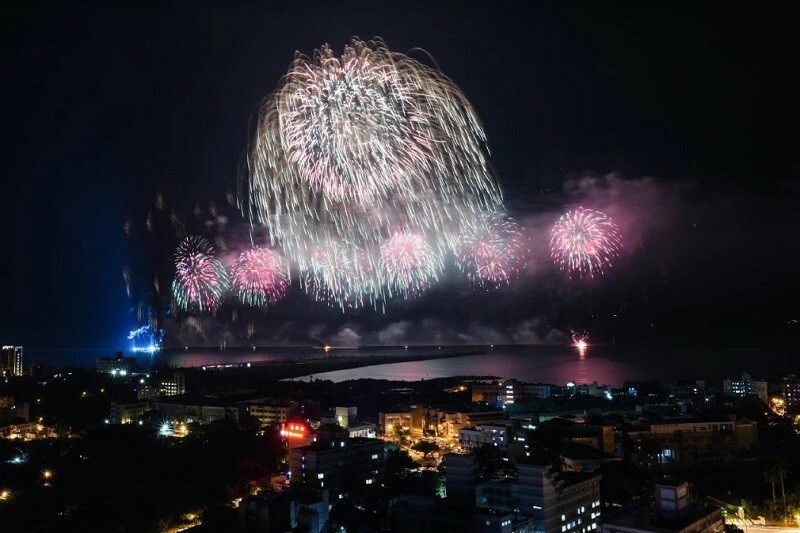 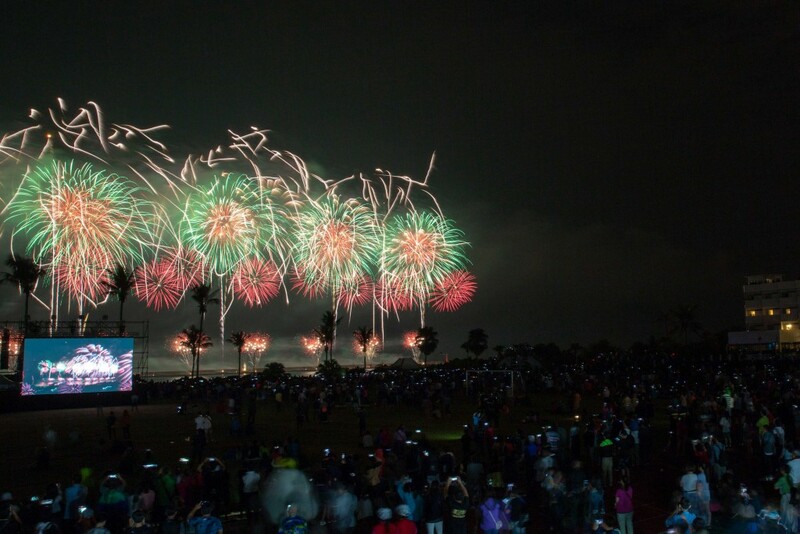 This year's fireworks display in Hualien marked many firsts for a National Day fireworks display, including the largest number of fireworks at 30,000, the longest display at 36 minutes, and the first held over the Pacific Ocean. 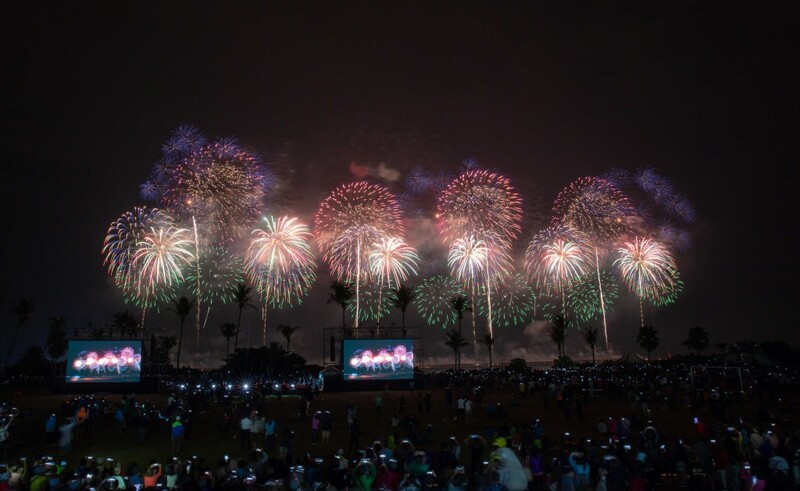 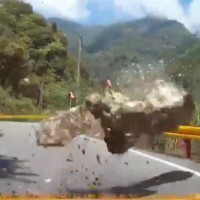 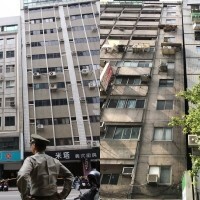 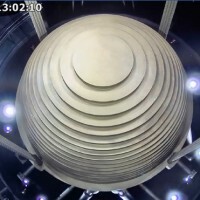 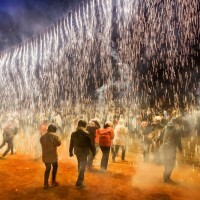 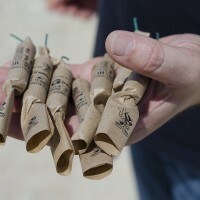 The largest of the fireworks released included massive 24-inch fireworks shells which were fired 550 meters into the air. 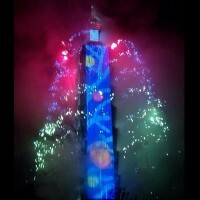 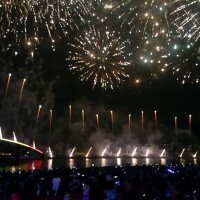 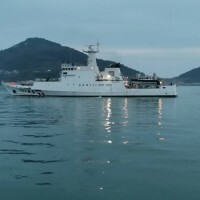 The fireworks show started at 8 p.m. and was divided in to seven major themes, including Resplendent Hualien, Hometown Hualien, Time for Prayer, Light of Freedom, Peaceful Home, Datong World with Music Release, Clusters of Stars Bloom at the Top of the Sky, and Colorful Fireworks are Like Paintings in the Night Sky. 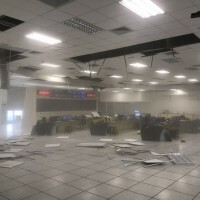 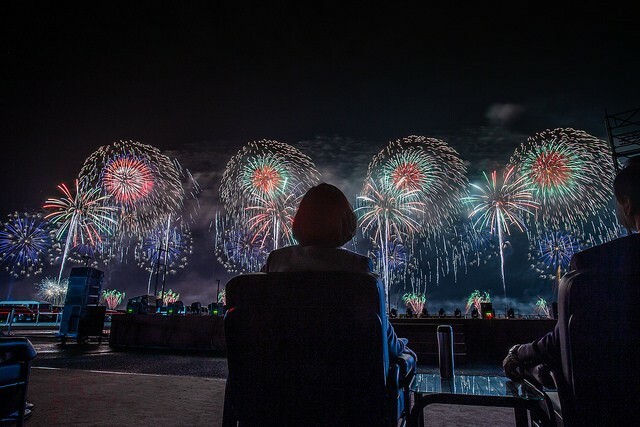 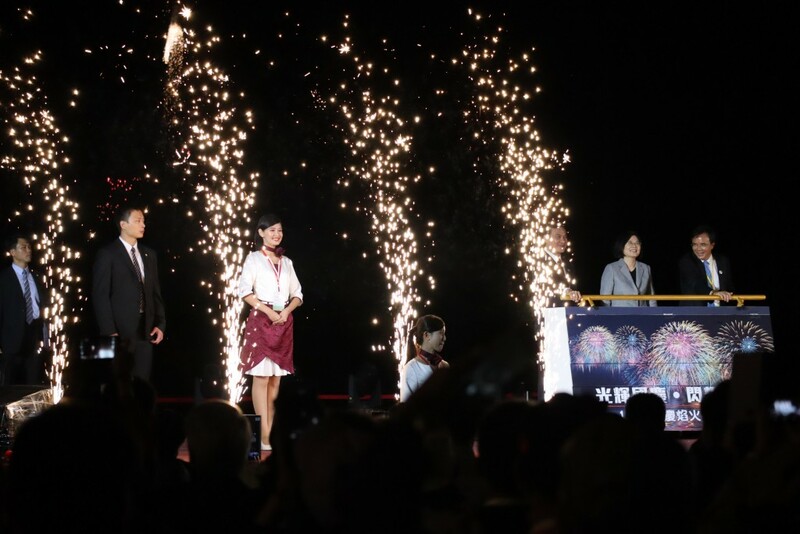 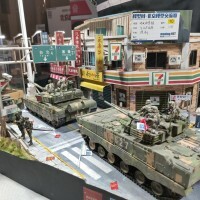 The National Day fireworks were held in Hualien this year as part of an effort to boost morale and restore tourism to the county after the devastating 2018 Hualien earthquake struck on Feb. 6 of this year, claiming 17 lives and injuring 285.